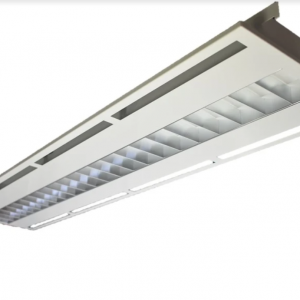 Air Handling Wide Slotted T-Bar. 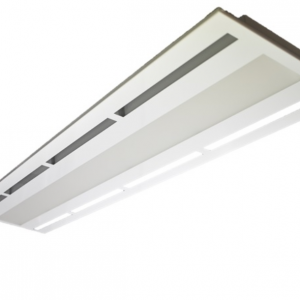 Our Air Handling Wide Slotted Troffer (AHBT LED) has been developed utilising the latest technology, with a modern look and an ultra-slim body with a maximum height of only 38mm for ease installation in the smallest of ceiling cavities. 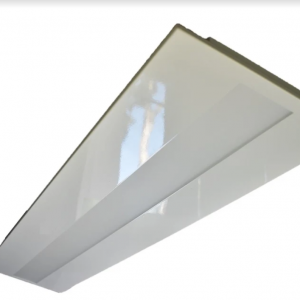 This fitting comes complete with a Plexiglass frosted diffuser perfect uniformity. 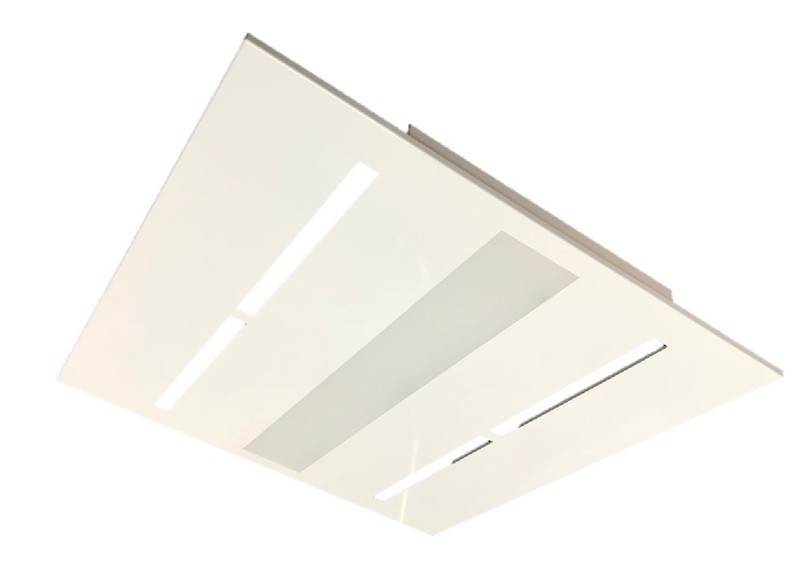 Highly configurable,​ ​to suit your requirements. Size, SR Controller, Airslots, Colour temperature.